On behalf of the Organizing Committee of the ICEO&SI and ICLEI Resilience Forum 2015, and also as the president of National Kaohsiung Marine University (NKMU), it is my great honor and pleasure to welcome you to attend the 2015 International Conference on Earth Observations & Societal Impacts, and the ICLEI Resilience Forum. 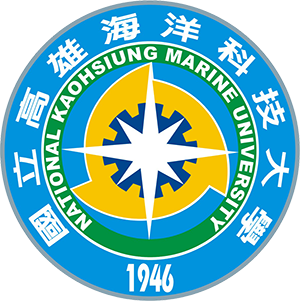 This upcoming conference will be held at the Nanzih campus of National Kaohsiung Marine University from the 28th to 30th of June, 2015. The conference will cover the 10 contemporary global issues of Disasters, Health, Energy, Climate, Water, Weather, Ecosystems, Agriculture/Forestry/Fishery, Biodiversity, and Industry/Policy with the goal of achieving the sustainable development of the Earth. Science and technology to achieve sustainability of natural resources and the environment is one of the fastest developing areas, and also one of the most diversified and multi-disciplinary research fields. Connection of knowledge, technology and practical measures will be the key issue to approach the ultimate goal of sustainable development. I hope this conference will provide a forum for experts from varied fields to exchange ideas and information on the latest developments in these global issues. With your participation, I sincerely expect the upcoming conference will be successful and fruitful. Last but not least, Kaohsiung is a harbor city located in southern Taiwan, where the weather is nice and typically tropical/subtropical. 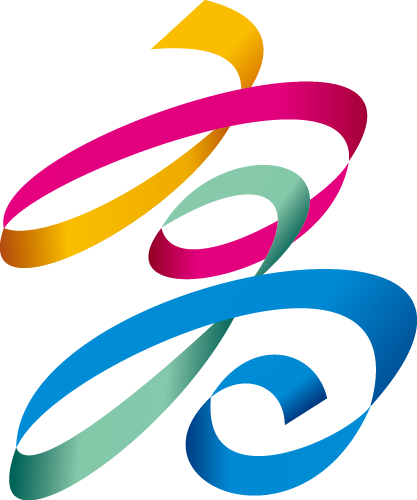 You may wish to extend your stay in Kaohsiung to explore the visitors' hot spots, such as the Love River, Sizihwan Beach, Fisherman's Market, Pier 2 Art Center and the Museum of Fine Arts, or even go a bit further south to visit the Kenting National Park, and the Sandimen Aboriginal Culture Park. My colleagues on the Organizing Committee and I sincerely hope you enjoy the conference and our hospitality, and are looking forward to your attendance in June, 2015.